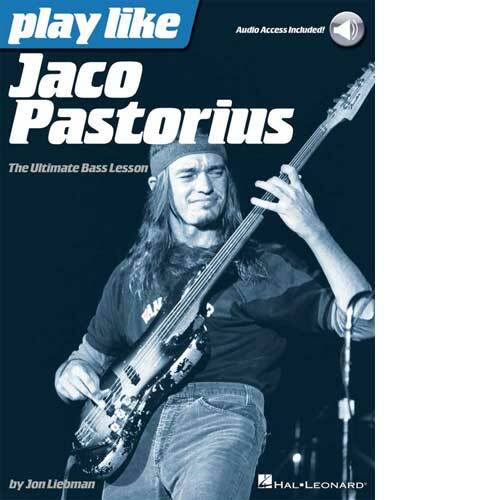 Study the trademark songs, licks, tones and techniques of the world’s greatest jazz fusion bassist, Jaco Pastorius. 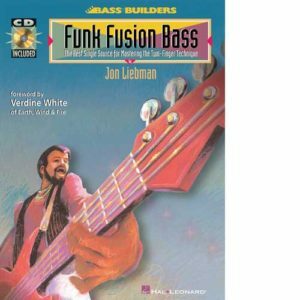 This comprehensive book/audio teaching method by bestselling bassist/author Jon Liebman provides detailed analysis of Pastorius’ gear, techniques, styles, songs, riffs and more. 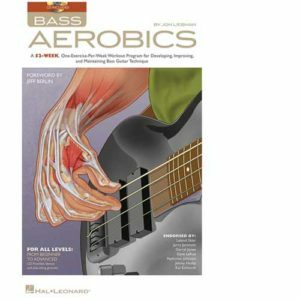 Each book comes with a unique code that will give you access to audio files of all the music in the book online. 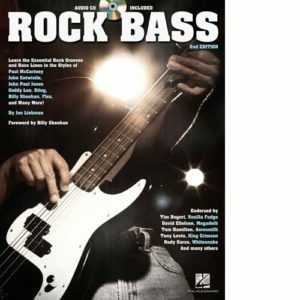 This pack looks at 15 of Jaco’s most influential songs including: Birdland • The Chicken • Donna Lee • Portrait of Tracy • Teen Town • and more. 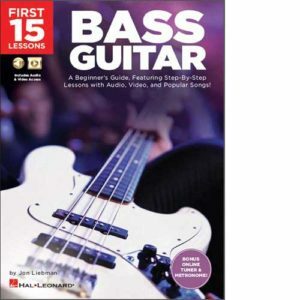 Includes foreword by Metallica bassist Robert Trujillo.